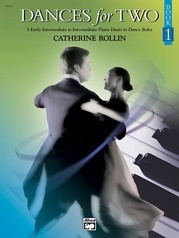 All of the pieces in the Dances for Two series are intended to capture the rhythmic essence of dance music. 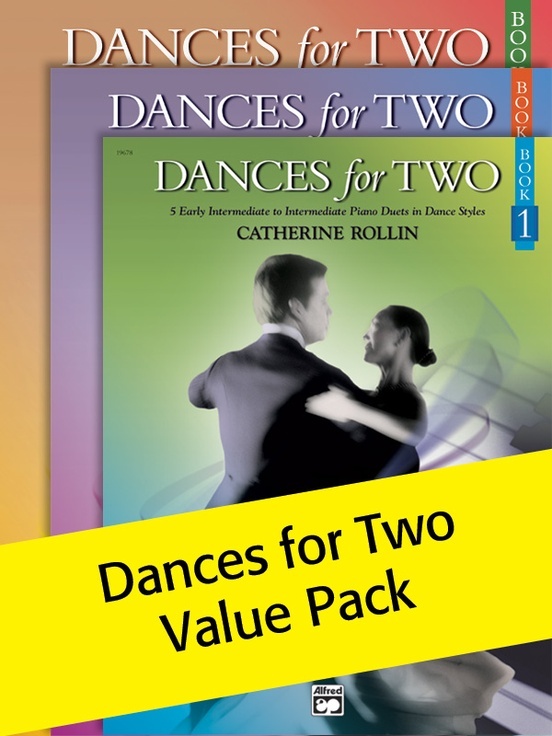 Just as two dancing partners work best when they're in sync, playing duets with great rhythmic chemistry is just as wonderful! 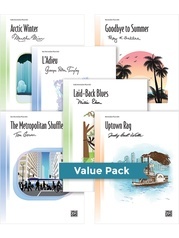 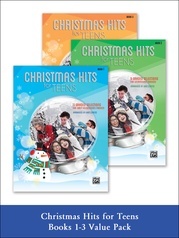 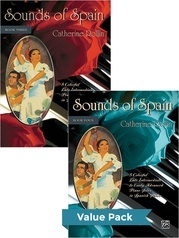 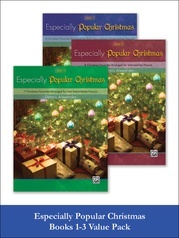 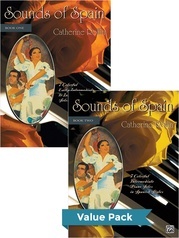 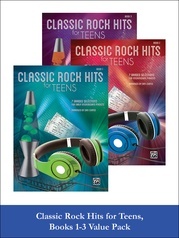 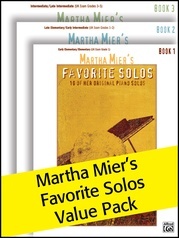 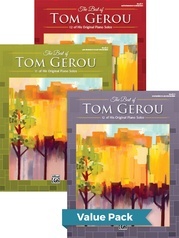 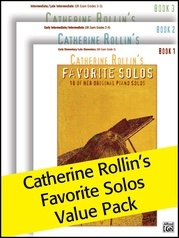 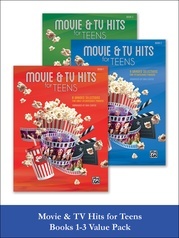 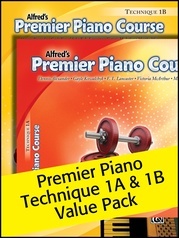 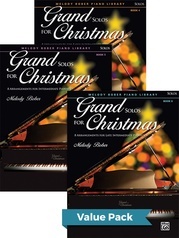 Youths, teens and adults will all enjoy these charming pieces with seamless page turns and interesting parts where each partner has plenty of opportunity to lead and play the melody. 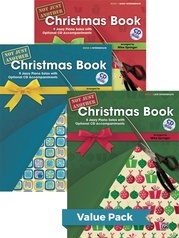 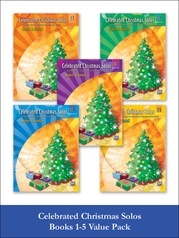 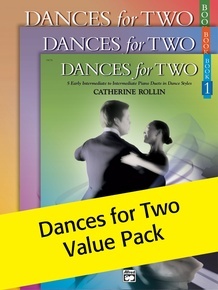 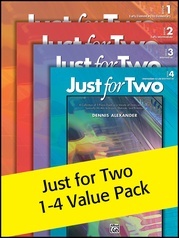 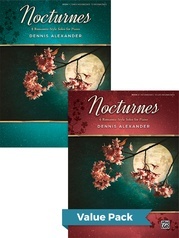 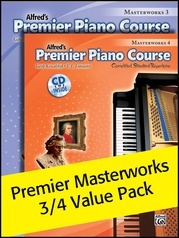 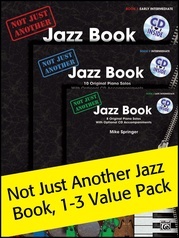 This Value Pack includes Dances for Two, Books 1-3.